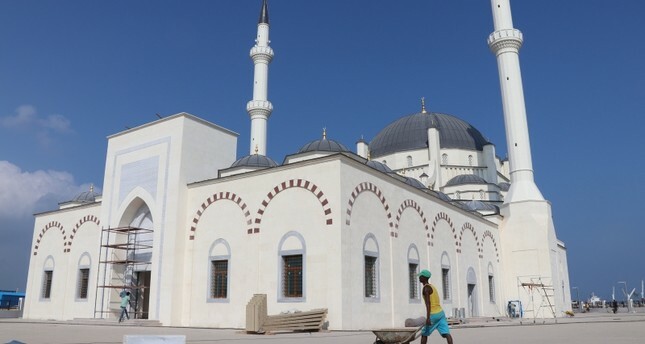 “Turkey’s gift to Djibouti”, East Africa’s largest mosque being built in the capital city, is set to be inaugurated in two months’ time. This is the best way to propagate Islam. nearly, besides: http://www.mta.tv ! in its many languages, including special channels for Africa and the Arab region ! check it out !! !